"Every Tongue Got to Confess: Podcast #19" by Julian Chambliss, Robert Cassanello et al. 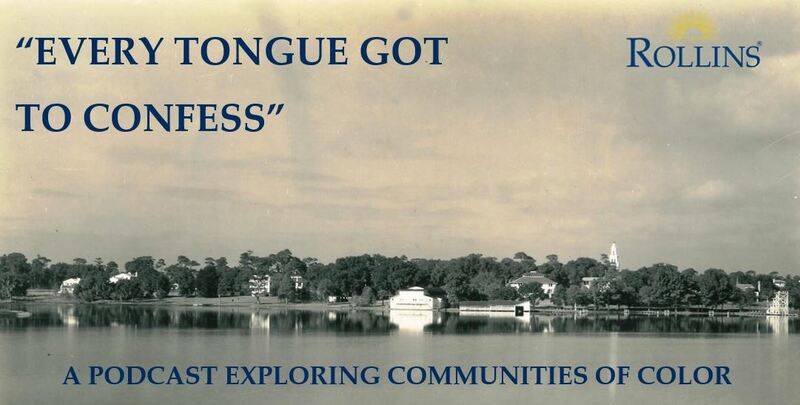 Porsha Dossie discusses her research on uncovering the hidden history of vibrant African American communities in historic Seminole County, Florida. She used a range of digital and traditional methodologies to achieve her final project, which was an online collection of stories and artifacts. Chambliss, Julian; Cassanello, Robert; and Verma, Nandni, "Every Tongue Got to Confess: Podcast #19" (2017). "Every Tongue Got To Confess": A Podcast Exploring Communities of Color. 19.